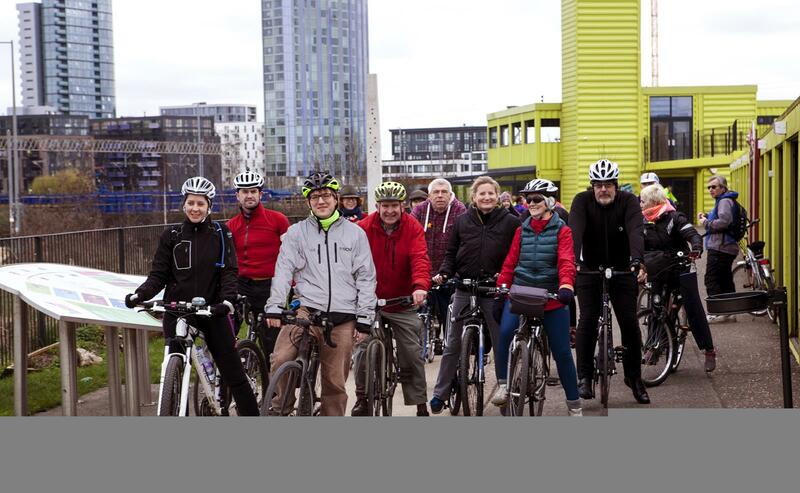 We are the Newham Cyclists. We look after cyclists’ interests by organising and advertising regular rides and campaigning in cycling issues in the borough. 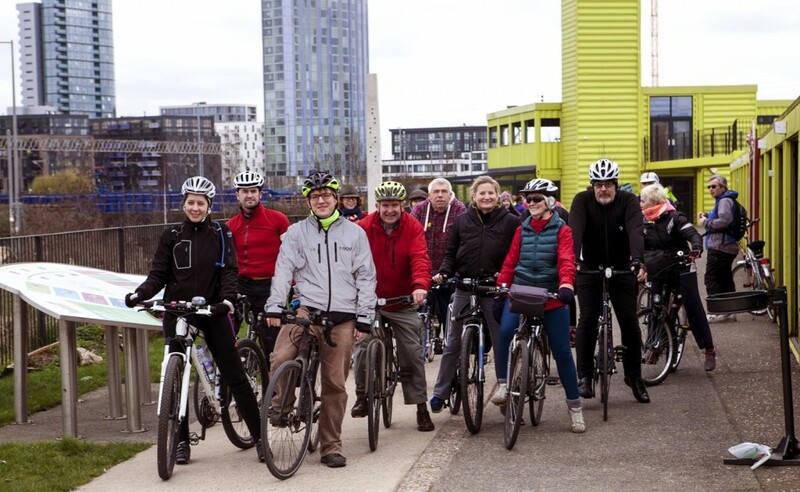 We want to see cycle facilities at least as good as neighbouring boroughs and we believe that becoming a cycling borough will help make Newham and excellent place to live. 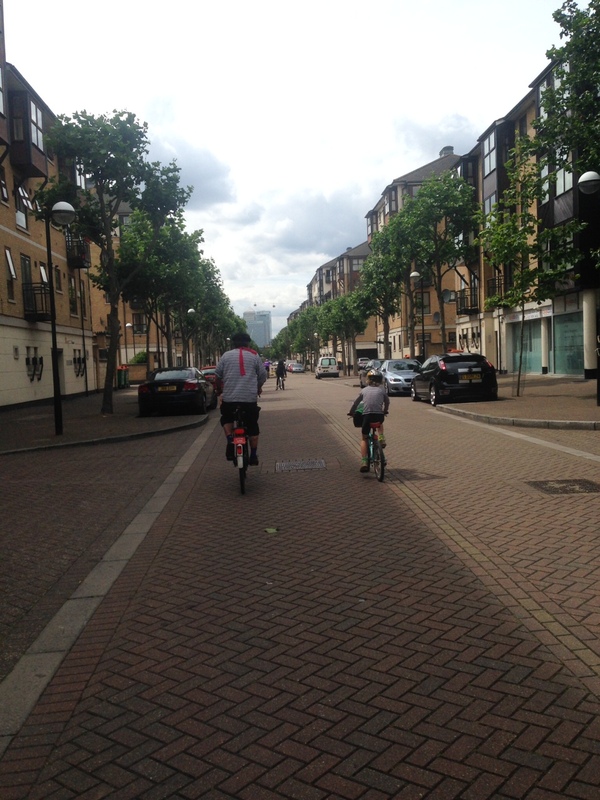 Cycling is an excellent option for all Newham residents, young and old, commuters or leisure cyclists. The area is flat, everything you need can be found within cycling distance and there are some good off-road and quiet routes. 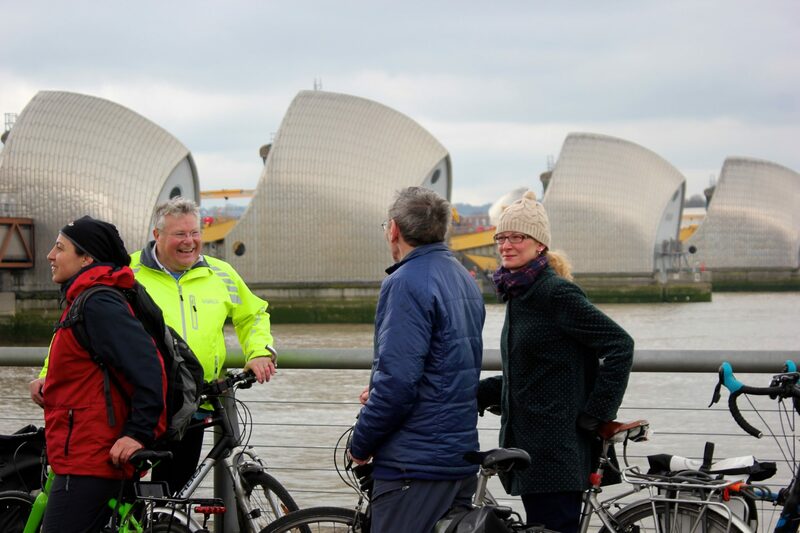 And there are some surprisingly interesting places to visit by bicycle both in Newham and further afield.